InC - Birds of Prey take flight with tantalising new teaser! Home / Everything Else: Article / Birds of Prey take flight with tantalising new teaser! Birds of Prey take flight with tantalising new teaser! 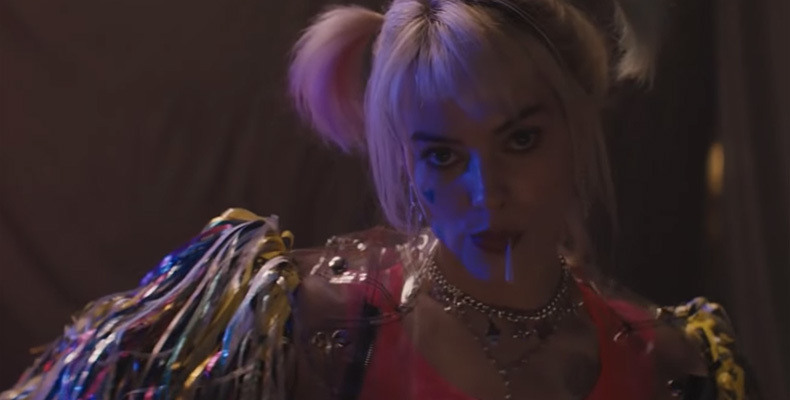 Finally, fans of DC's Harley Quinn can get a small taste of what is to come for 'Birds of Prey'. We know the basic premise of the movie: After splitting up with the Joker, Harley Quinn joins three female superheroes - Black Canary, Huntress and Renee Montoya - to save the life of a little girl from the evil crime lord Black Mask. The little girl in question is Cassandra Cain, the daughter of feared assassin David Cain and legendary martial artist Lady Shiva. Otherwise, the teaser, which looks and feels like a music video, does not offer much the film's plot. Instead, we get to see the new look of Harley Quinn as well as the other characters who are going to be featured in the movie - the Huntress (Mary Elizabeth Winstead), Black Canary (Jurnee Smollett-Bell), Cassandra Cain (Ella Jay Basco), Black Mask (Ewan McGregor) and Victor Zsasz (Chris Messina). 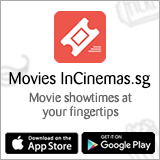 The film is directed by Chinese-American director Cathy Yan (who made the Sundance dark comedy award-winner 'Dead Pigs'), making Yan the first Asian-American film director of a superhero DC franchise. Birds of Prey is expected to be in cinemas in February 2020. We have lots to look forward to. Margot Robbie Set to Headline ‘Marian’, an Alternate Robin Hood Tale. Who Did The People Vote For?